Do your passengers think you are going too fast and need to shut their eyes? They can lean on one of these gorgeous pillows. Are your throw pillows at home old and boring? Replace them with these MINI-esque pillows. Do you need more lumbar support while driving or sitting at work? 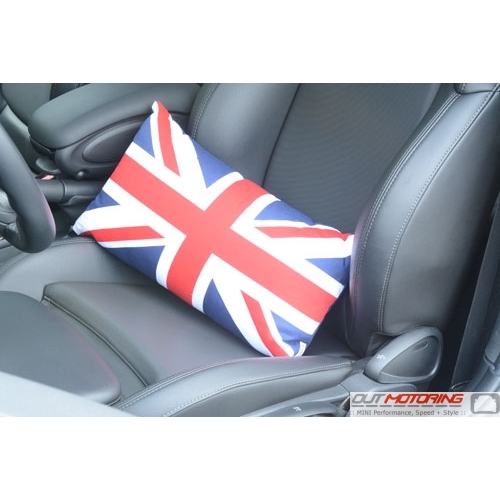 Grab one of these stylish yet practical pillows. 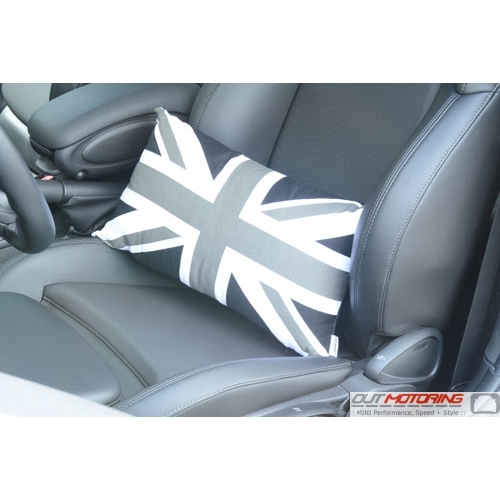 These MINI Union Jack and Black Jack Pillows look great in your vehicle.... or office or home, etc. 10"x18". Cover is removable and machine washable.